How do you truly save Stockton's Little Manila? Little Manila was home to the largest population of Filipinos in the world outside of the Philippines from the 1920’s to the 1960’s. It is a remnant of the early Filipino American story, a story of community, struggle, sacrifice, survival, and hope. Like many other communities of color in America, decision makers built a freeway through it in the late 1960’s. In 1999, at the beginning of wide-spread sprawl development in Stockton, officials destroyed one of the last remaining blocks of Little Manila to build a McDonald’s and a gas station. Amidst the city’s designation of the Little Manila Historic Site, city leaders secretly worked with a developer to destroy what remained of the Little Manila neighborhood. Homeowners and businesses were threatened with eminent domain. Affordable housing was illegally destroyed. A moral bankruptcy which led to a fiscal bankruptcy. Prior to Detroit, Stockton was the largest municipality to go bankrupt in America. 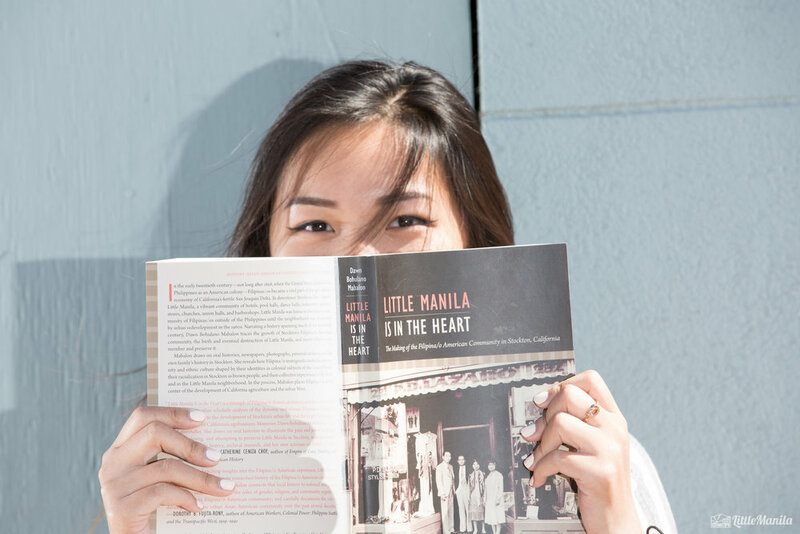 The Little Manila Rising was founded in response to social injustice.